Advanced skin treatments customised to your skin’s needs. We customise every one of our advanced facial treatments to give your skin exactly what it needs, to rejuvenate, regenerate and replenish. Collagen induction therapy, also called skin needling, is the ideal skin rejuvenation treatment for your face, neck and décolletage. It stimulates the production of collagen to address ageing, scarring, pigmentation, wrinkles and many other skin imperfections. After a course of treatments, your skin will look revitalised, rejuvenated and replenished. The needles used are a single-use, medical grade stainless steel, 100% sterile, and U.S. manufactured. 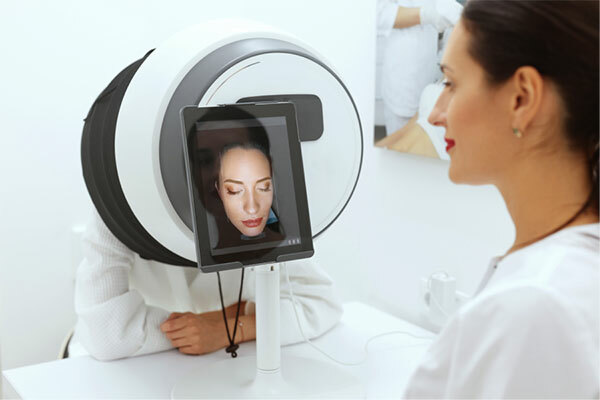 Not everyone is a candidate for this treatment so we suggest you book in your free assessment to be able to customise the therapy for your skin’s needs. A dermal roller will help you get even more effective results at home. We offer take-home dermal rollers for $135. Extra treatment is available for neck/décolletage, or specific issues such as scarring. Please enquire when you book. Enzyme and LED Treatment is an ideal followup to your Collagen Induction Therapy (CIT). After CIT, your skin cells start to proliferate. The Enzyme treatment clears any naturally occurring congestion and roughness, while the LED session assists healing and calms inflammation. It also provides energy to the cells to keep their functionality at top capacity. LED Light Therapy is a non-invasive treatment that rejuvenates all skin types. The entire visible light spectrum is used to provide a unique treatment that improves your skin’s cellular and collagen production. We complete this with a customised treatment mask. The OBSERV diagnostic device is designed with 5 different observation modes allowing us to accurately diagnose skin types as well as skin problems residing at the surface or hiding in deeper layers. The texture, colour and secretions of the skin will allow us to see how your skin is behaving, and determine which skin care ingredients will effectively correct any skin dysfunction. OBSERV will help us to maintain your skin in the best possible way and allows us to track your skins progress following treatment and product use. 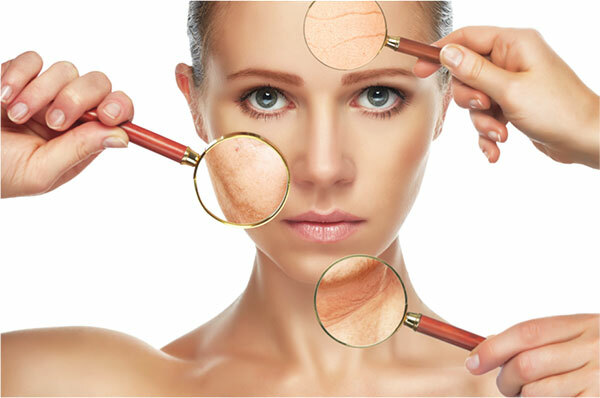 Our aim is to help you achieve your skin goal of healthy, glowing skin. To book your assessment, please contact us. My skin feels softer, looks more even, feels fresher and has a glow.